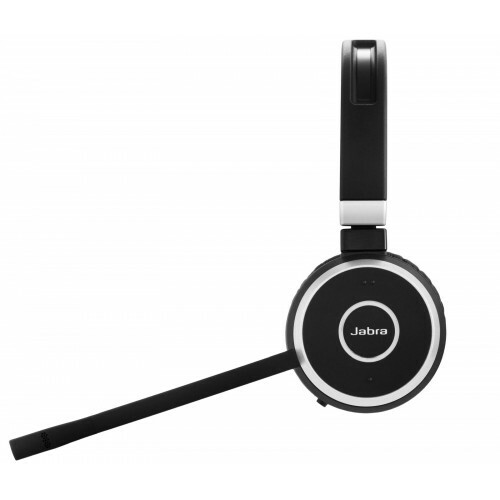 The Jabra EVOLVE 65 MS Stereo is a top-class Bluetooth Wireless Headset for PC and Smartphones. 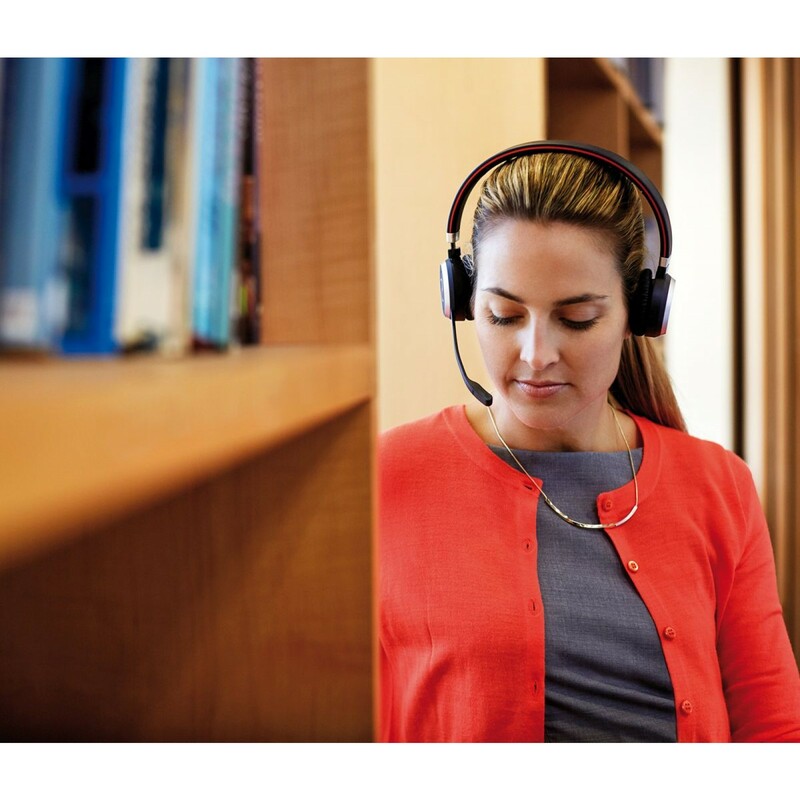 Designed to free you from distractions the Jabra EVOLVE 65 features passive noise cancelling to eliminate background noise so you can hear calls in exceptional clarity or listen to music. 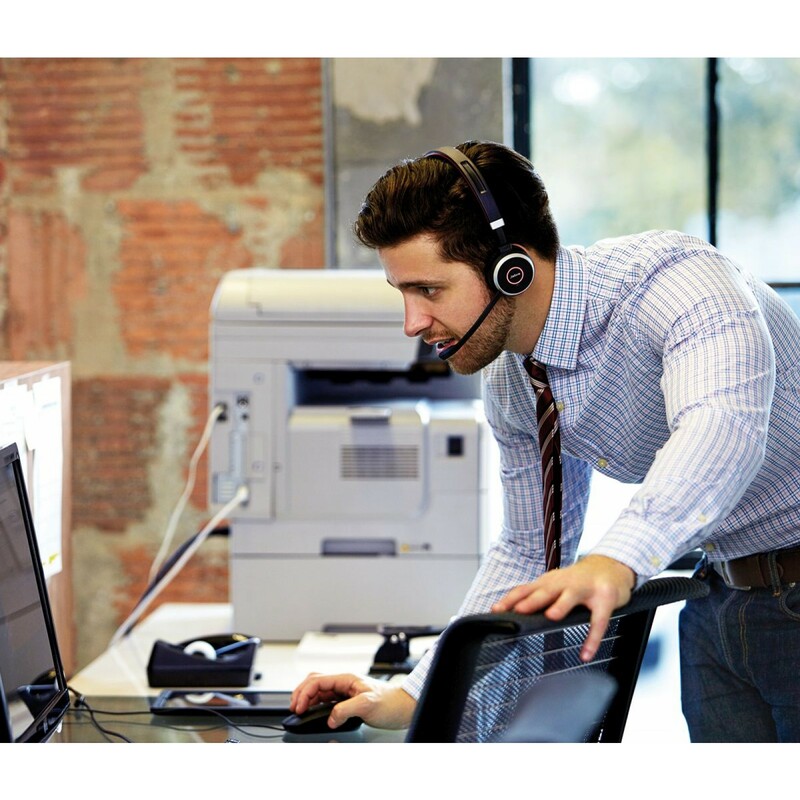 With an impressive talk time of up to 10 hours on a single charge Jabra’s latest wireless headset is the perfect choice for busy professionals. 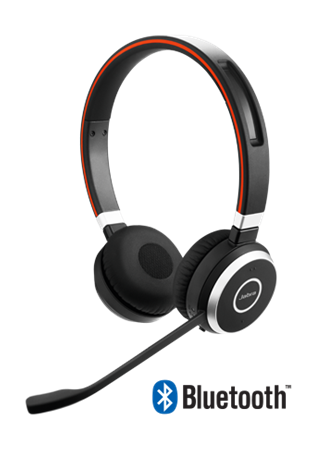 Jabra headsets are used by professionals around the world and are known for their crystal-clear sound quality. Whether on an important call or taking advantage of the Bluetooth connection to listen to music on your Smartphone, the Jabra EVOLVE 65 MS is a top-class headset that delivers top-class sound quality. The Jabra EVOLVE 65 has been designed to eliminate high-frequency noise such as human voices making it perfect for taking calls or listening to music wherever you need to be. And the high-quality mic will ensure that you sound just as clear, and can be conveniently docked into the headband when not in use. 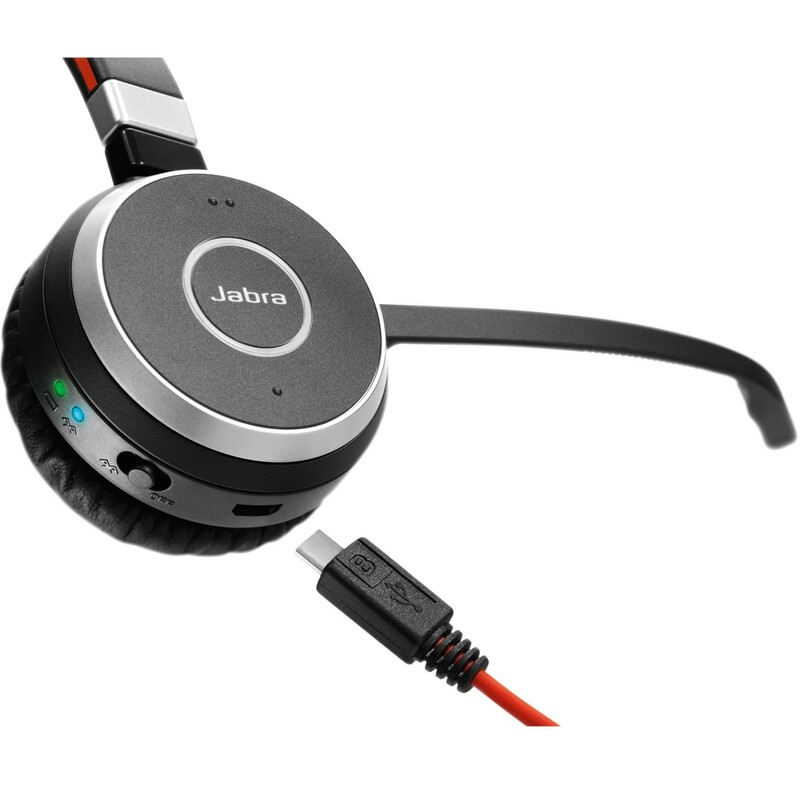 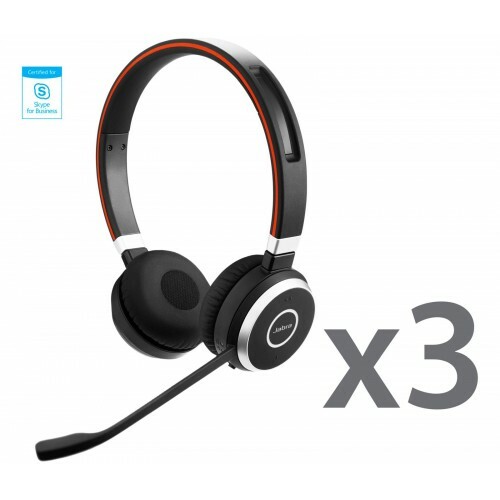 Featuring Bluetooth® Class 1.5, your Jabra Evolve enables you to connect to a vast range of Bluetooth enabled devices including Smartphones, Tablets, laptops, and provides up to 30 metres of wireless range. 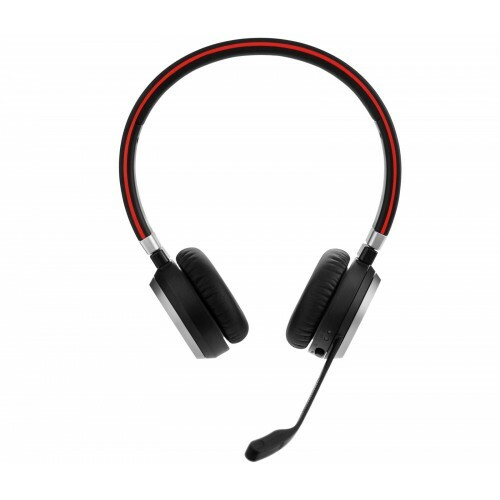 The EVOLVE 65 is also NFC (Near Field Communication) enabled, which means that you can instantly connect to other NFC compatible devices with just a tap.